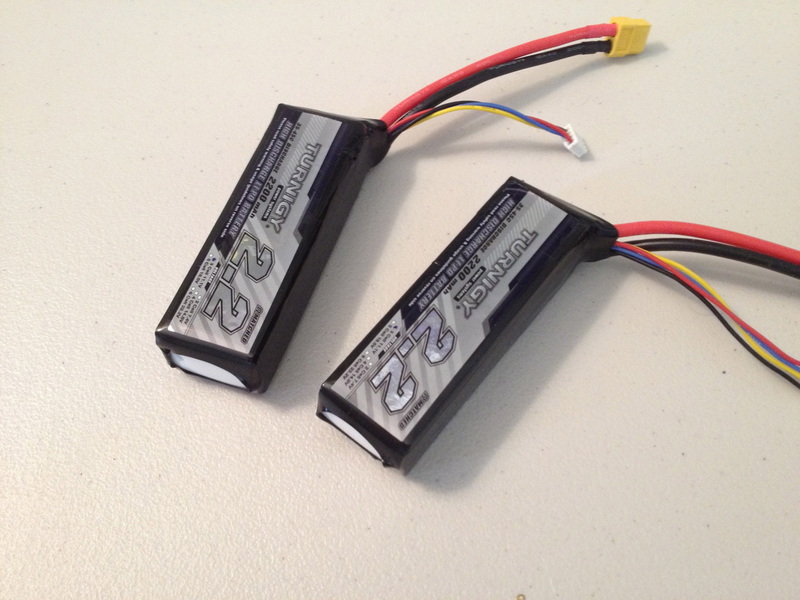 For the batteries in my power system, I decided to go with a Turnigy 2200mah LiPo Battery. 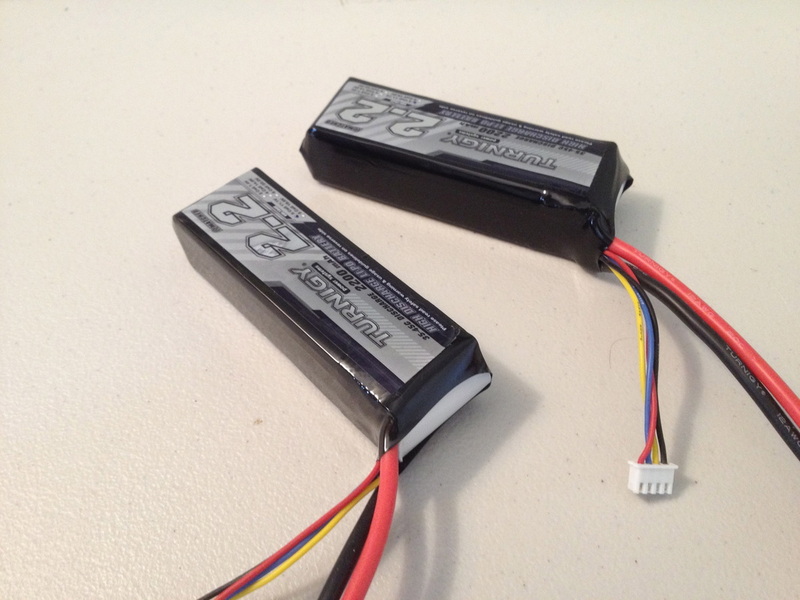 These batteries are rated for a discharge of 35C-45C and are very good quality for the price you pay. The batteries arrived in their stock form which meant that it had a blue heat shrink around the 3 cells. I decided I wanted a different look, so I removed the blue heat shrink and then covered the battery in some 56mm Black PVC Heat Shrink. After the heat shrink had been applied I took the old sticker from the battery and applied it over the heat shrink. The result was a new looking battery, all in black.